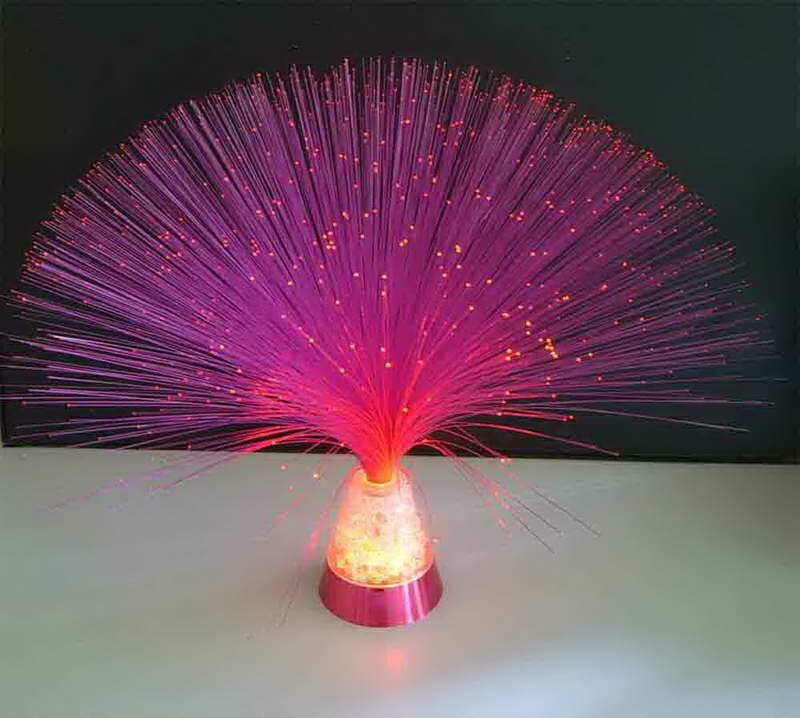 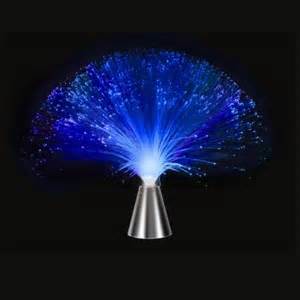 Absolutely beautiful "rotating fiber optic light" Great night night light, unique color changing show perfect for any room also ideal party light. 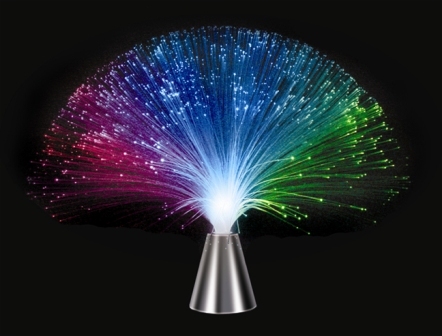 Beautiful multi-colored fiber lights is a rotating light automaticaly change colors from red, to green, to purple, and multiple colors. 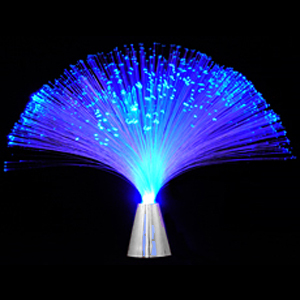 Great mood lighting, and conversation piece for dozens of occasions.